Retail Cash Automation is the implementation of technology to assist cashiers, accounting clerks, security staff, accounting departments, and management. Within this implementation significant time is saved by reducing the cost of a cashier counting their starting and ending drawers. Elimination of back room re-counting. 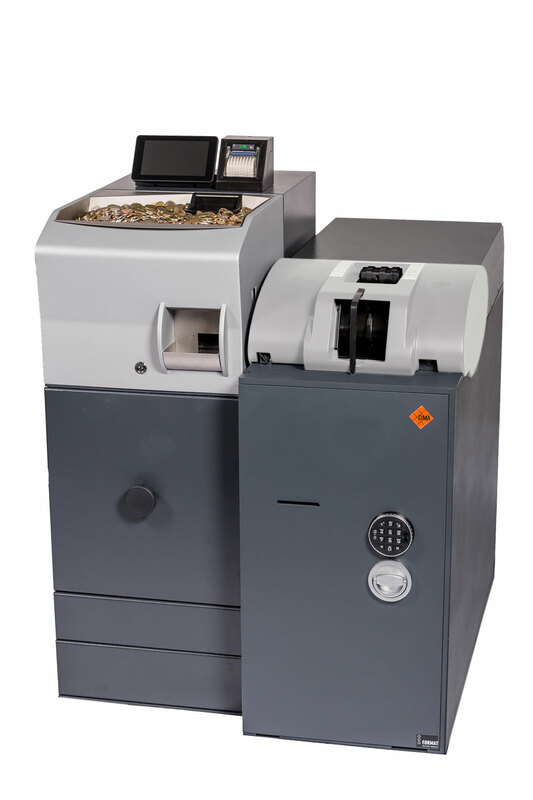 Enhancing security of notes and coin in the store. Allow the ability of a cashier or manager to use the machine to make change quickly during a shift. Full audit trail of all banknotes through the store. Full view of cash quantities. The ability to automate shipment and delivery of cash. 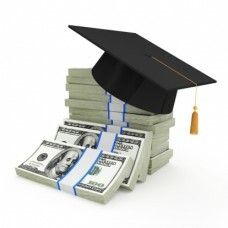 The ability to use provisional credit. How does cash automation work? You have a cash recycling unit that the cashiers pull their pre-configured drawer from at the beginning of their shift. They do their days business and at the end of their shift they deposit the cash back into the recycler. In some units some the cash will be held for the next cashier’s drawer and overflow cash will be deposited into a bag for pick up. This is where provisional credit may be applied. There is the possibility to have warnings sent to management if there is a difference between the cashier’s deposit and what they should have according to your P.O.S system. These processes allow your employees to have more customer interaction and drive your sales. Your accounting team also can monitor all cash movement within each store in real time. With the addition of analytics you can reduce the amount of cash kept in the store to optimize efficiency.